Hormann side hinged garage door with a matching entrance door! Here we have a Hormann Side Hinged garage door and a side entrance door. This door was recently fitted in Bury St Edmunds, Suffolk. The horizontal design on the garage doors has been chosen to identically match the steel side entrance door. 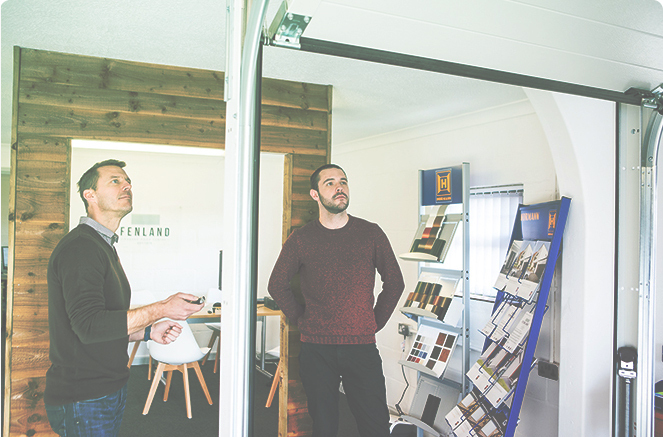 If you’d like to discuss the door options available to you then please get in touch. A member of our friendly staff who will be able to go through everything the Hormann range can offer you. 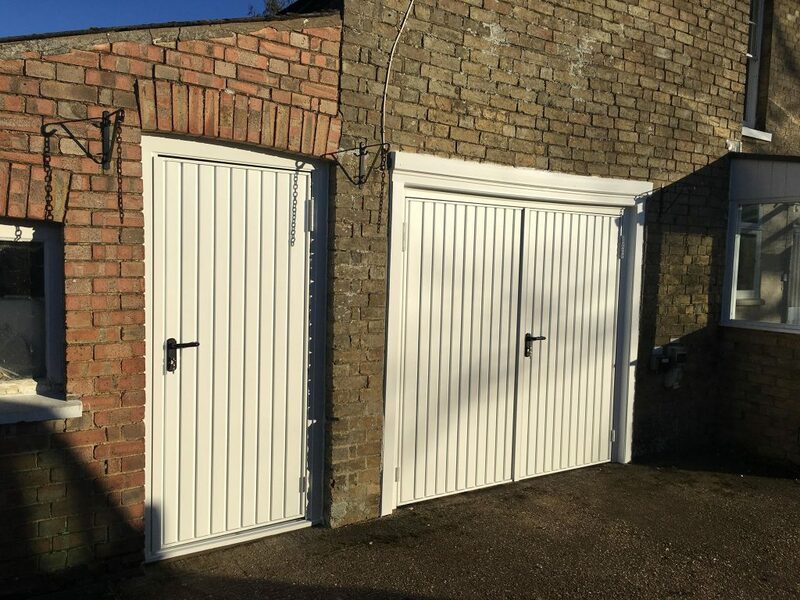 Call us today on 01366 382815, email on info@fenlandgaragedoors.co.uk or pop in and say hello at our Showroom in Downham Market, Norfolk.